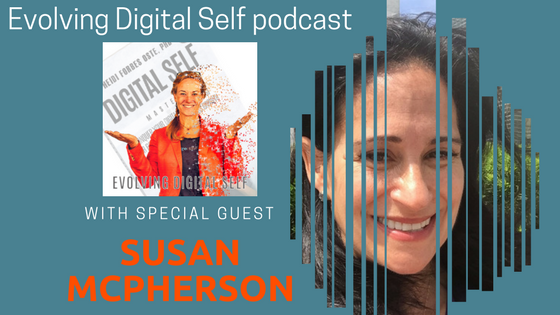 Our guest Susan McPherson, serial connector, founders and CEO of social impact consultancy McPherson Strategies and co-founder of the Giving Tuesday movement. We talk technology, connection, community and global impact. More information at EvolvingDigitalSelf.com and learn more about McPherson Strategies at www.mcpstrategies.com.